REGISTER NOW here for a great weekend! Do you wonder where your once wonderful puppy went? And why has he turned into a sometimes maddening, unpredictable, maybe even out of control adolescent? Relax — you’re not alone. More than a few puppy class stars have gone on to be champion buttheads as teenagers! Did you know that adolescence begins around 20 weeks of age? That a year old dog is roughly the equivalent of a 14 year human? Self control, handling arousal, dealing with distractions and attractions, polite behavior with others (people and dogs) — all are important aspects of growing up into a well behaved adult. 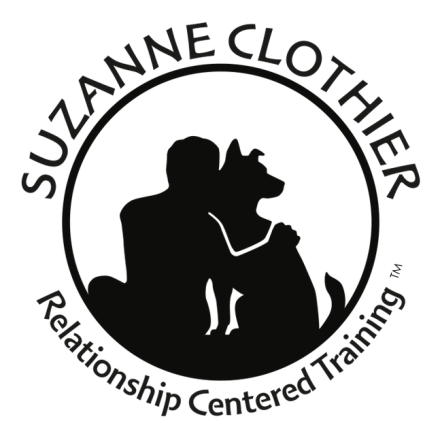 Learn how to guide your teenage dog to maturity using effective and humane RCT techniques such as Really Real Relaxation, Go Say Hi, Auto-Check-in, Puppy Politeness Poker and more. Shelter, rescue & service dog staff & volunteers - please respect this discount and apply honestly.